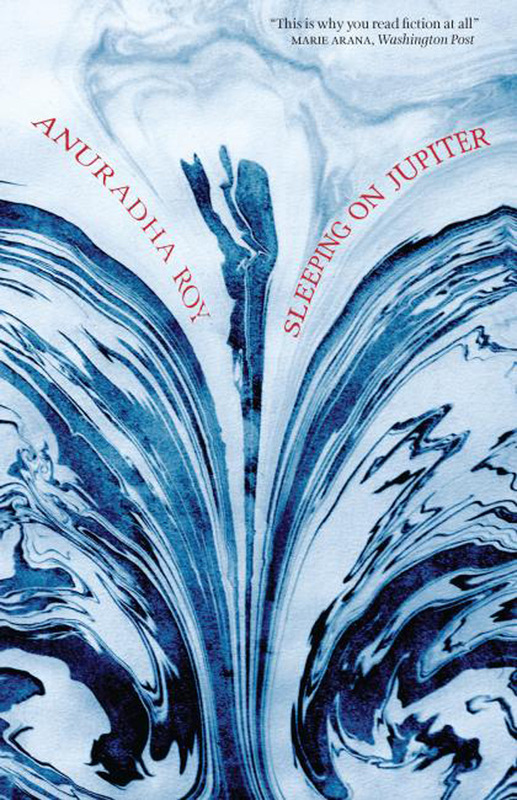 Sleeping on Jupiter is a quick (course of 4 days) and sharp novel by Anuradha Roy with interconnected stories narrated by Nomi, who conveys the stories of her traumatic past which paint a harsh picture of certain aspects of Indian society. 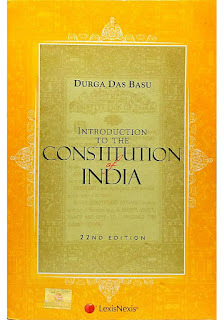 The author has been successful in beautifully portraying India, at times even throwing light to some bitter facts but succeeds to an extent in creating a genuine taste of India. Nomi, the protagonist and her past dealing with political and religious sensitive topics like sexual abuse, Godman’s and their followers in India which is what makes this book special. The book begins with Nomi losing her family and later is sent to an ashram in Jarmuli. Roy slips back and forth in time through the book revealing her past and her new avatar of an Indian looking woman with a European accent who have come to Jarmuli in order to research a documentary. Nomi’s visit to Jarmuli crisscrosses the other character of Roy’s who compliment the protagonist in developing this book. But somehow with all these, I end up dissatisfied. I felt it lacked the depth which in turn compromised the authenticity of the events and the characters which are something I expect in all Booker books. 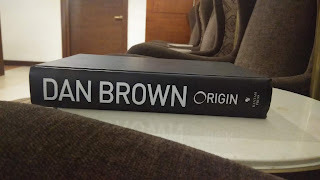 And that lack of authenticity took a toll on my overall reading experience of this book turning more and more generic. 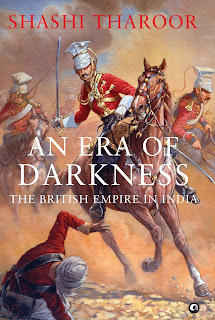 The book is very well written with evocative, sensitive, beautifully written phrases but the flaws overshadowed these aspects to a great extent forcing me to rate this book no more than 3 stars. Recommended just for Roy’s marvelous writing.